Learn about flat-plate solar collectors, which are the most common type used. 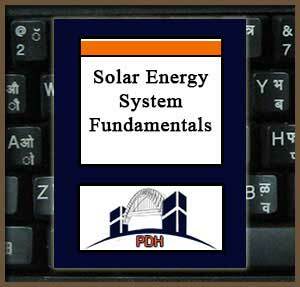 This course will introduce you to basic fundamentals of solar water heating systems. Upon completion of this course you will have an understanding of the systems, components and materials for solar water heating systems.